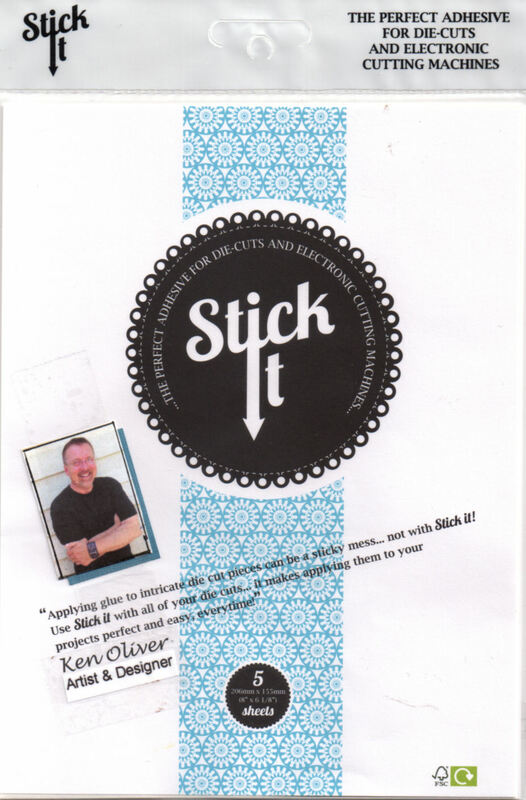 Hello and welcome to day three of a blog event with Stencil Girl Products and Ken Oliver Crafts! The Creative Team from Stencil Girls and the Style Contributors from Ken Oliver Crafts are teaming up to bring you lots of inspiration and ideas this week! We're using stencils, Color Burst and Click It Ink Pads to create beautiful works of art that will set your creative wheels in motion! I think you will be amazed with all the ways you can create with Color Burst and stencils! 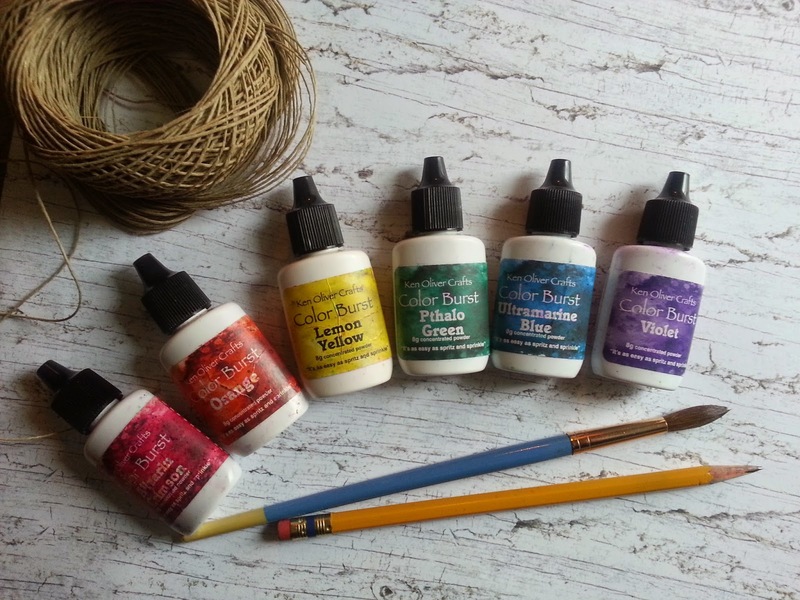 Color Burst is a fine pigment, powdered paint, like watercolor, that lets you create amazing works of art with just a little spritz and sprinkle! The colors are INTENSE! And, when paired with stencils from Stencil Girl...you'll go crazy with all the possibilities...this stenciled leaf...it's not even a project yet, it's a technique we did in a recent Color Burst workshop! Today, you'll see works from 3 artists whose links are below. Click on each link to be inspired by what they've created. Thank you for visiting our blogs today and I hope that you'll be inspired to create something wonderful with Stencil Girl Products and Ken Oliver Crafts! We have a crafty haul of prizes from Ken Oliver Crafts up for grabs, just leave a comment below and on the blogs you visit, and you'll be eligible to win! Leave a comment on each Stencil Girl Talk post and the team members posts to be entered to win a $50 gift certificate from Stencil Girl! I'm enjoying all the different techniques using your products. Such fun! Love seeing the different techniques. What a colourful and versatile set of colours. Such bright and wonderful color bursts! Beautiful! The leaf one looks like a batik... love it! Wow! I love seeing all the different projects! Day 3....Leaves....still working on Stencil Flowers but will now try and do leaves better. 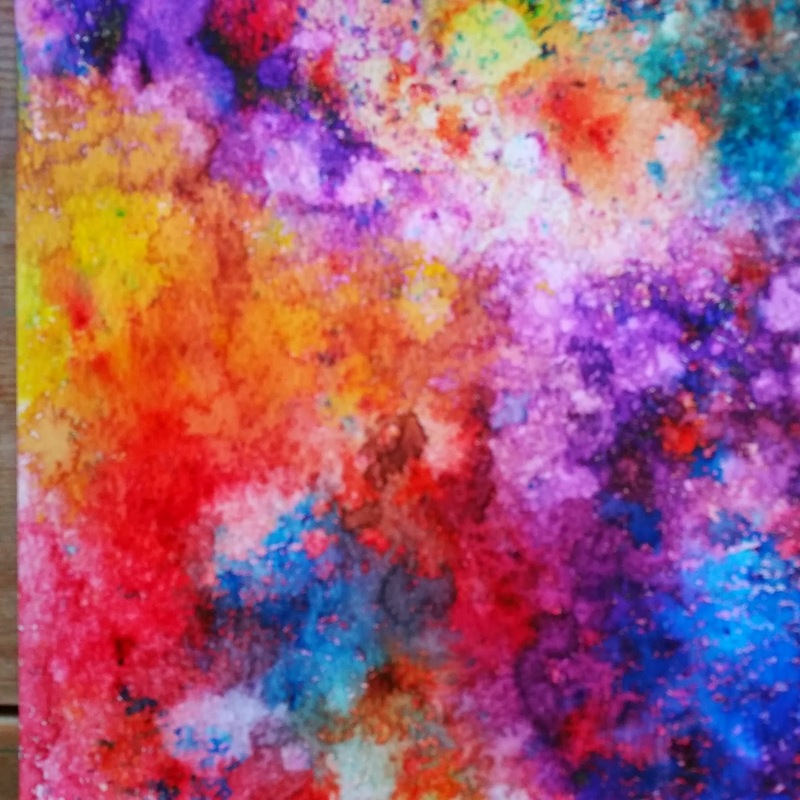 Each day brings more and more interesting and beautiful ways to use these color bursts! LOVE the effects that can be achieved. The burst of color on the first page is fantastic. I love bright, vivid colors and that's what you got. The leaf is so pretty. Can't wait to get my hands on the color burst. 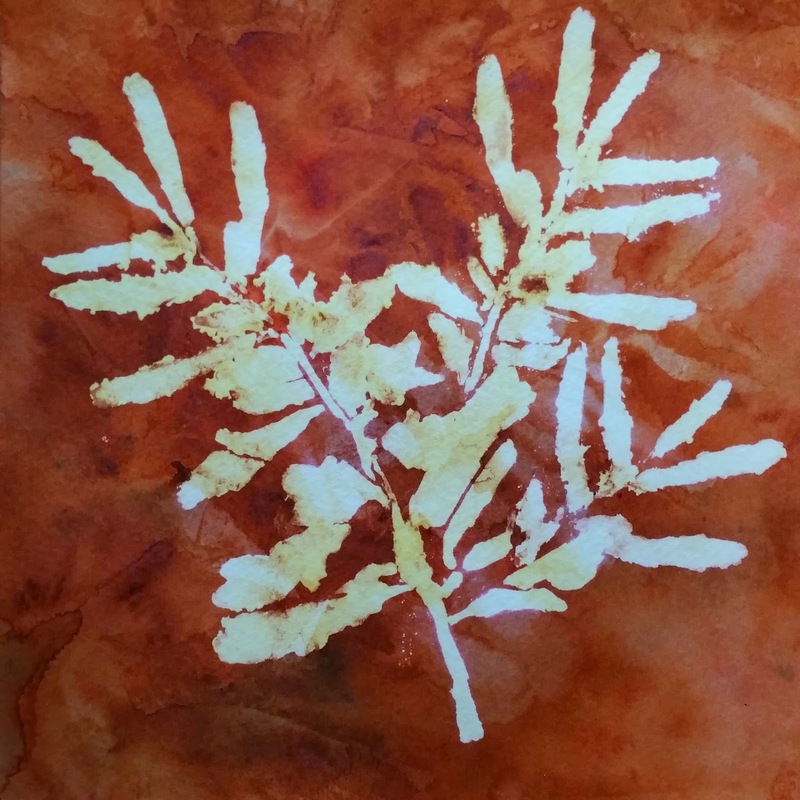 Thank you for the great ideas in this blog hop on how to use Color Bursts with stencils. I'm learning so much! What inspiring ideas! Thank you! This is such a fabulous blog hop! I love Stencil Girl stencils and those Colour Burst colours are so vibrant! Looking forward to getting the Color Burst so that I can play with my Stencil Girl stencils! Great projects. So cool to see all the different ways color burst can be used. Wow... This is so cool. I am majorly in awe and in love with these. Love the different way they can be use. Just Awesome. OK, I have my color bursts, all the colors, and this is the weekend I get to play! Love seeing all the cool ways to use them just in time for the weekend! I am looking forward to see what today's projects bring. Thanks for providing all this inspiration! Love learning about all the possibilities color burst offers. Such luscious color, Ken! These Color bursts are gorgeous. Thanks for sharing them with my team. I love the work everyone has created. you make me want to make my own papers! I'm loving all the different ways to use Color Burst.